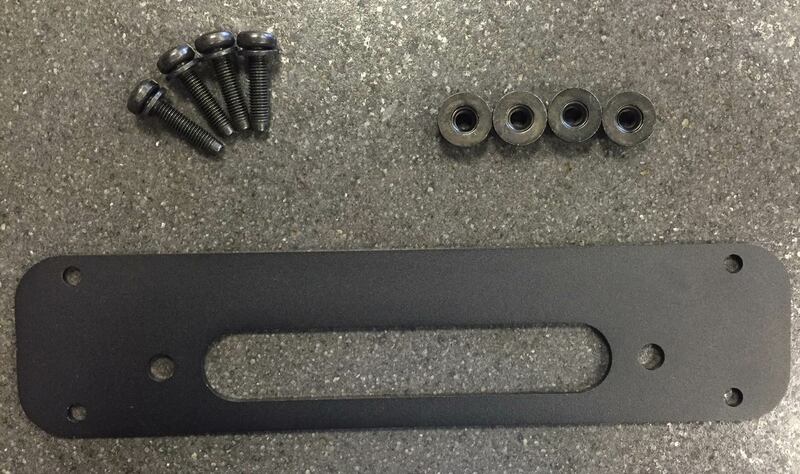 Steel high clearance bumpers are tough and heavily gusseted for strength and tough looks. The front bumper is designed to meet all FCA US LLC occupant protection requirements and is compatible with your vehicle`s airbag system. 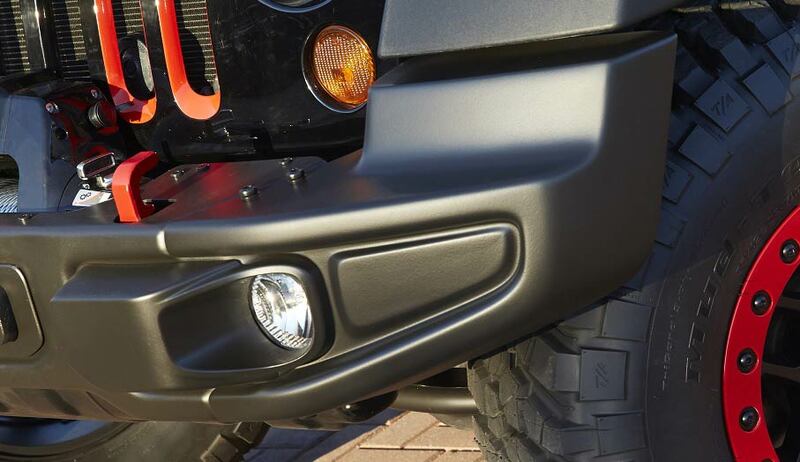 Functional and Strong, these bumpers are just the ticket for off-roading. Front, Stubby version of Rubicon 10th Anniversary, Hard Rock or X model.